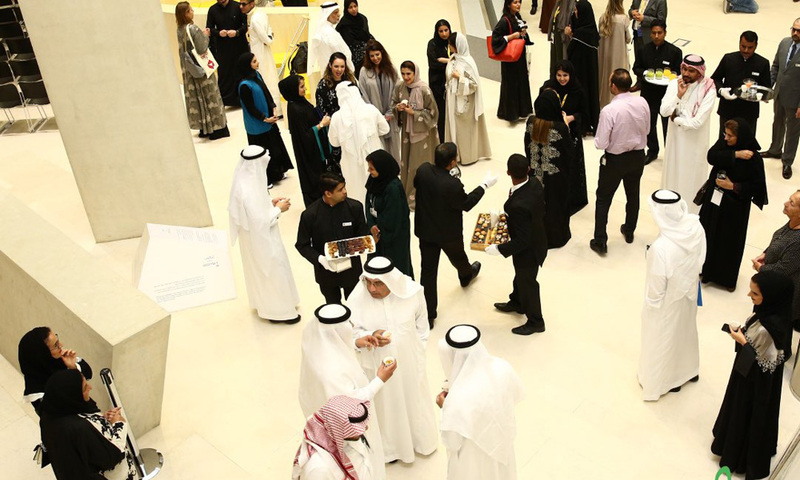 Visitors got to open their minds to new experiences and engage with industry professionals and creatives in the science, art and technology fields. 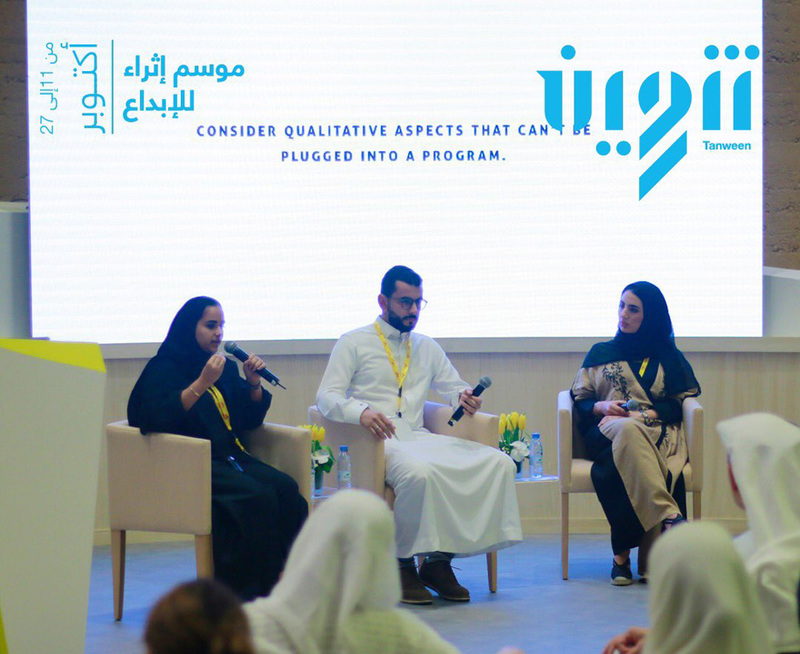 The first-ever Tanween by Ithra ‘Creativity Season,’ which gathered experts in various fields in Dahran, Saudi Arabia, has wrapped up. 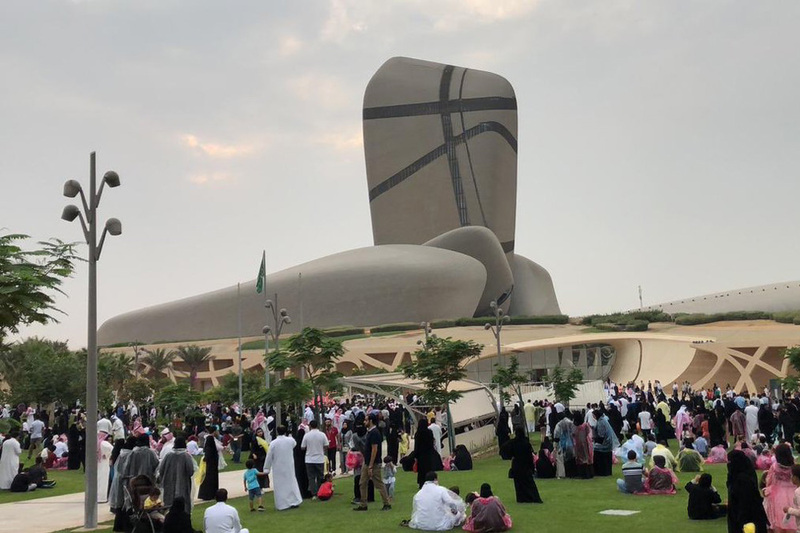 The 17-day event with talks, workshops, panels, performances, installations and more, took place at Saudi Aramco’s King Abdulaziz Center for World Culture, aka Ithra. With “Beyond Unconventional” as a slogan, the event was an exploration of creativity in art, literature, cultural heritage, music, film, science and entrepreneurship. 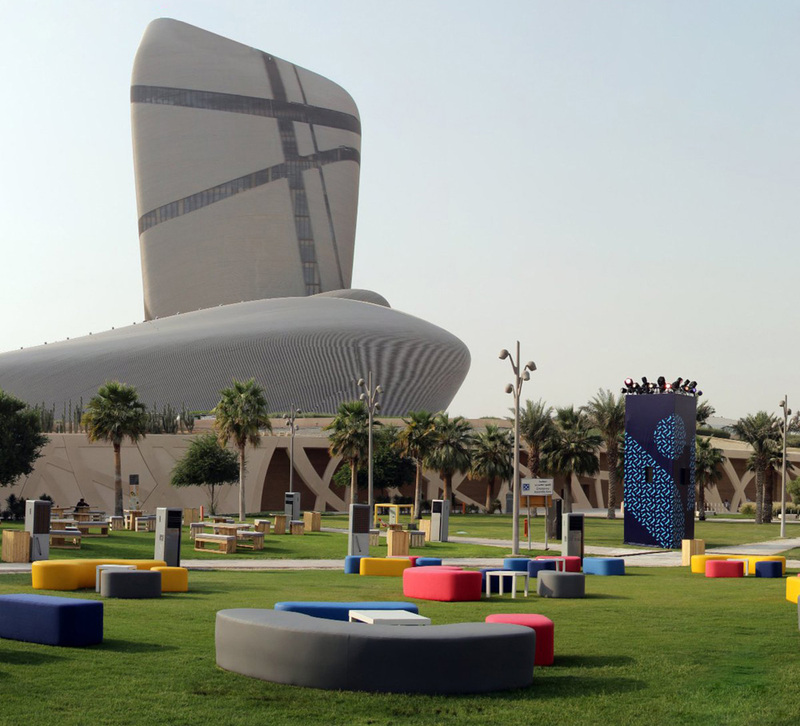 Curated by Robert Frith, the Creative Director of Ithra’s Idea Lab, it highlighted the opportunities across specialties where new ideas are exposed and new dialogues shaped. According to the programme, “Tanween encourages people to see something in a new way, try something they had not done before and explore their relationship to disruption.” And many of the happenings touched on the theme of disruption, including the one with Adam Savage, who was on his first visit to the Kingdom. 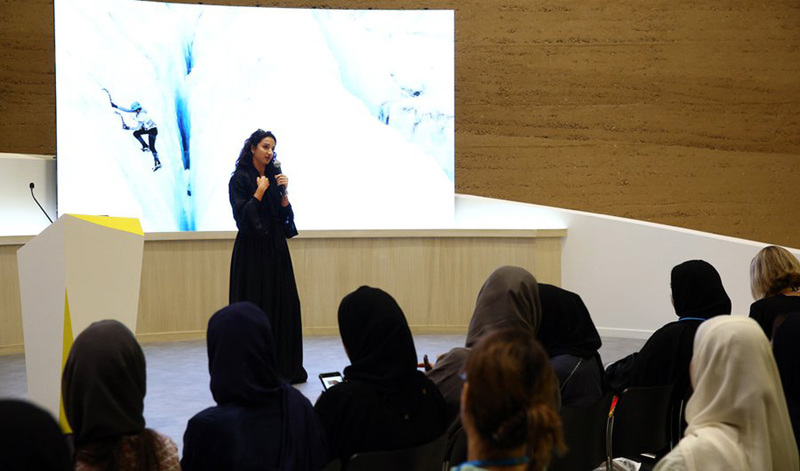 Some interesting talks included ‘Sand to Stars,’ where mountaineer Raha Moharrak discussed the importance of journeys, and ‘Disruption - Technology and Sport,’ highlighting how technology is about to change sports and how we enjoy it. Plus, ‘Inspiring the Next Generation’ touched on how the current generation can build their dreams. 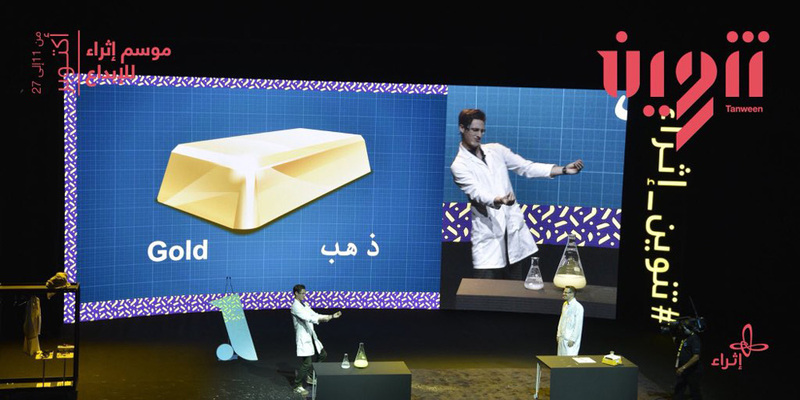 ‘The Science Communication’ workshop allowed participants to engage the public with their STEM-related projects. Another interesting workshop, ‘Creating Local Heritage Inspired Projects,’ explained trends, concepts, techniques and tools to design, develop and manage cultural projects focused on cultural heritage. Additionally, the ‘Sense and Sensibility’ display provided unique experiences and insight into contemporary design and art. The exhibition included works like ‘Lotus’ by Studio Roosegarde, ‘Silent Fall’ by Studio Swine and ‘Teardrop’ by Marije Vogelzang. For those who care for a bit of adventure fuelled by science, science communicator Greg Foot told the story of his scientific adventure to the world’s highest pop-up lab at Everest Base Camp. He also held an event called ‘Deep Oceans’ that showed how high-tech submersibles took him down 1,000 feet into the Twilight Zone. 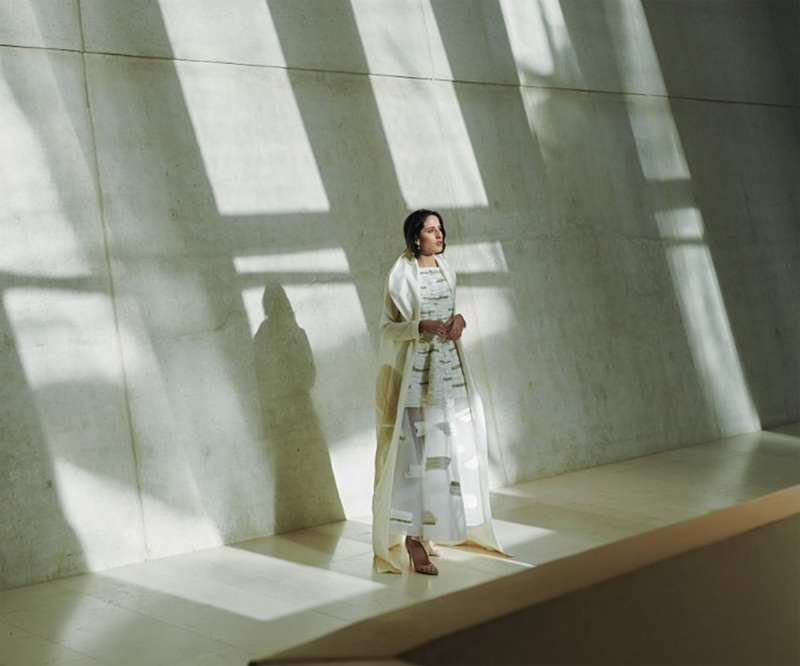 Fashion lovers got to attend the forum co-curated by Saudi designer Hatem Alakeel, who is behind the Toby label. 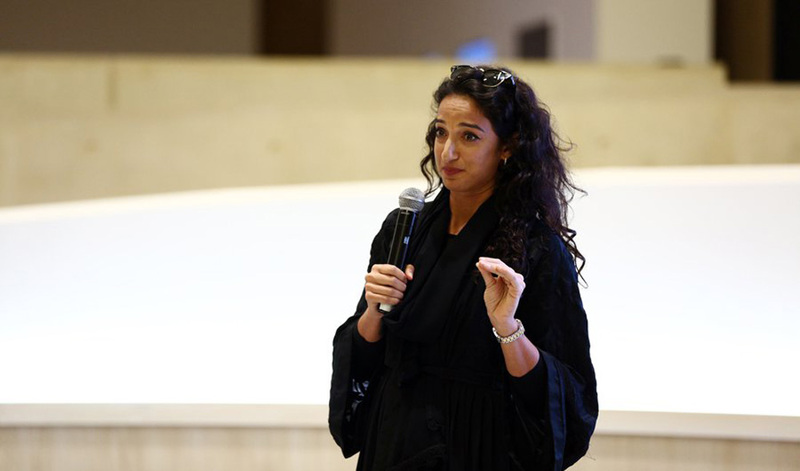 Work from Saudi labels Razan Alazzouni, Nora Al Shaikh and Reem Alkanhal was also present, and a fashion panel called ‘New Languages in Saudi Fashion’ focused on the disruption of fashion. Furthermore, a talk called ‘Luxury and Technology, pinpointed the advantages of luxury going tech-friendly. And to top it all off, who better than Saudi’s first couture model, Taleedah Tamer, to be the face of the fashion exhibition?